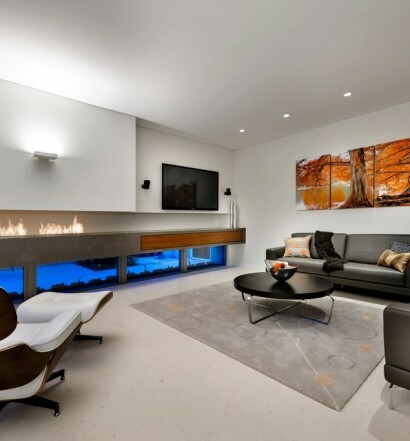 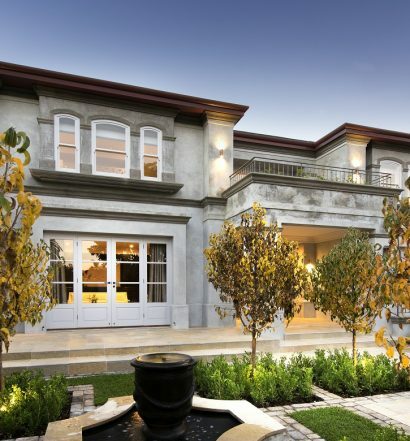 Perth custom home builder, Zorzi is a specialist in exquisite luxury custom homes. 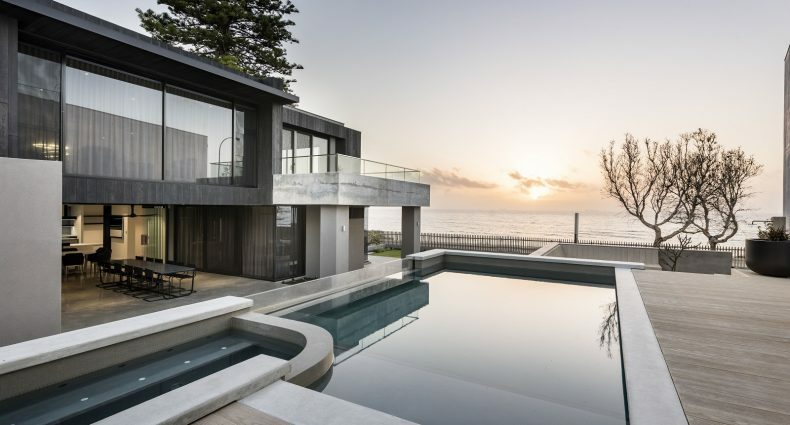 Zorzi understand that building a new home can be daunting; however over their many years of building some of Perth’s best luxury custom homes have also proven that it is an enjoyable and rewarding experience for their clients. 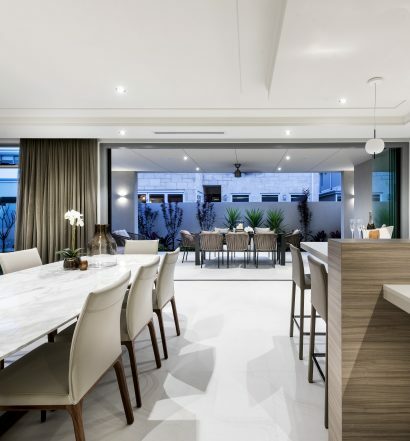 From the initial contact with staff, through to your family moving into your new home and beyond, Zorzi’s philosophy is simple – we treat our clients as we would expect to be treated and we construct each home as if it is our own. 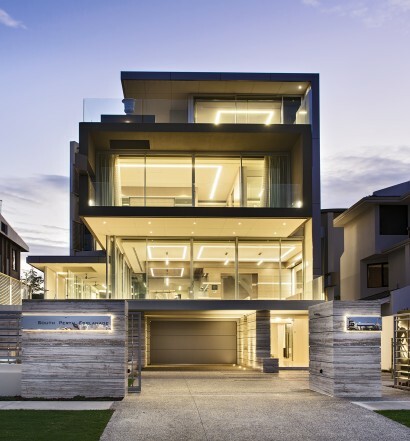 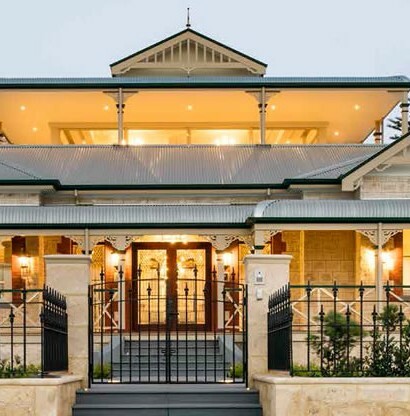 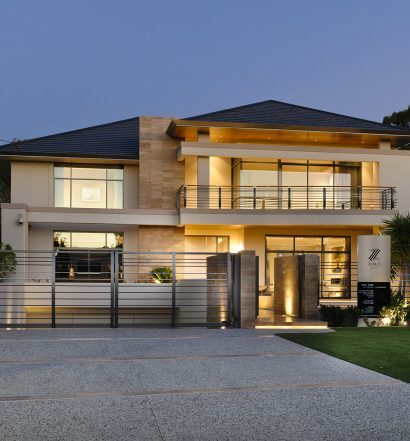 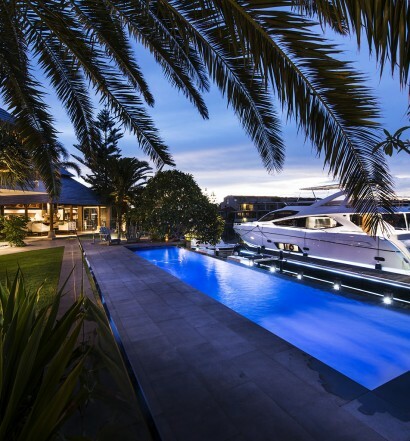 Zorzi Builders has earned a long standing reputation for building many of Perth’s best luxury custom homes.This is backed up by the many industry awards over many decades.